The Talus 2 replaced the The North Face Rock 22. 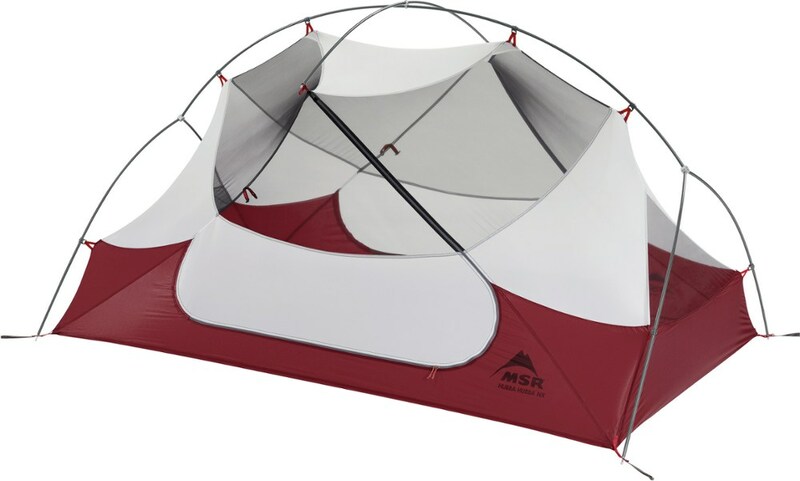 Great backpacking tent for the budget enthusiast. 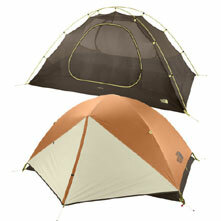 Great backpacking tent for the budget enthusiast. Build quality and weight/price ratio is good. 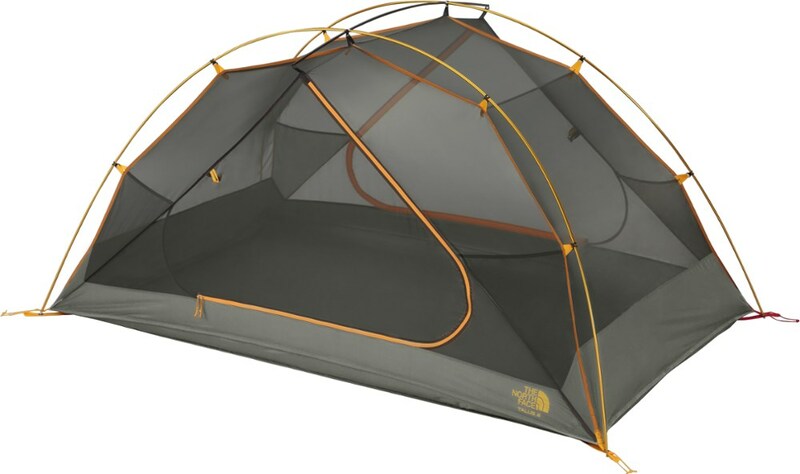 Pros: Great backpacking tent for the budget enthusiast. Build quality is great, metal stakes, quality yet lightweight materials. Great built-in gear loft and roof is mesh for stargazing. Holds up well in inclement weather/strong wind. Easy setup, takes only a few minutes with one person, comes with ground cover ($60-80). 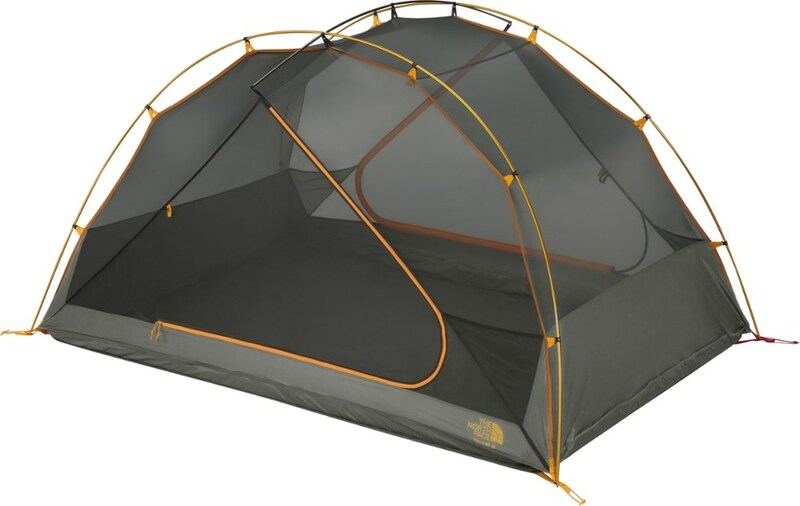 Includes: tent, metal stakes, overhead gear loft, ground cover and rainfly. 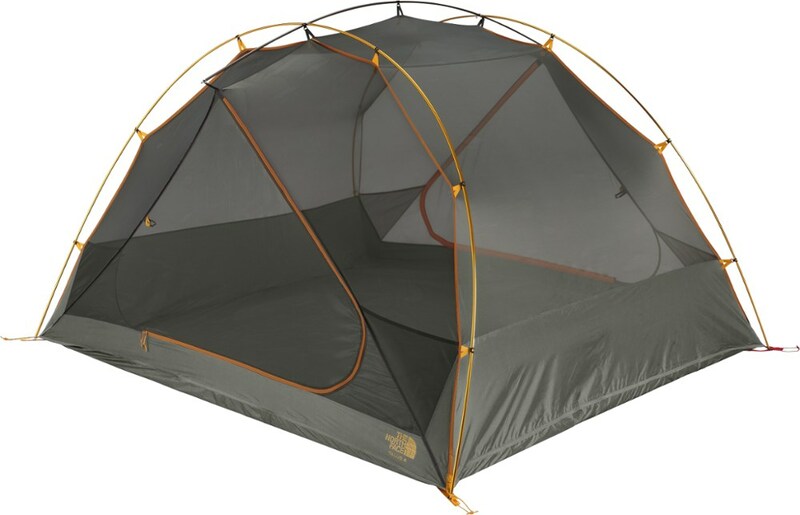 Cons: Only downside of this tent is it has one door, which isn't a problem if you're just sleeping inside. 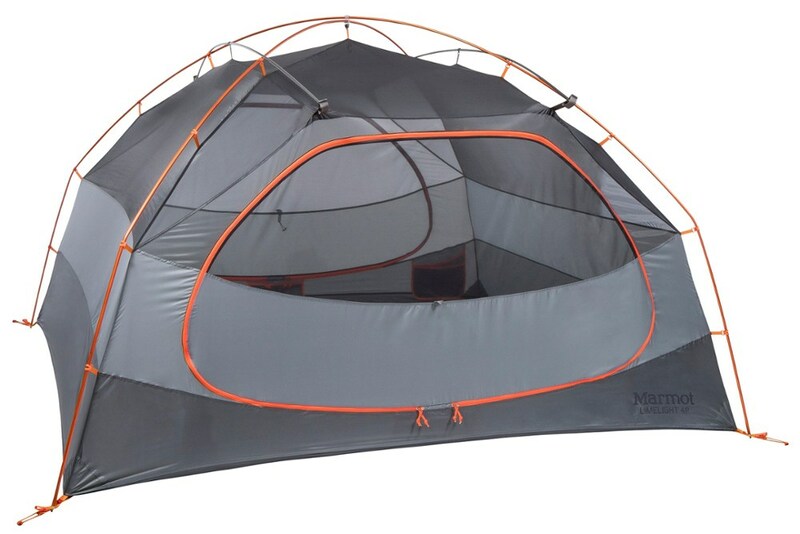 Tent is on shorter side, if you taller then 6'3" it will be a tight squeeze. Welcome to Trailspace, Glenn. 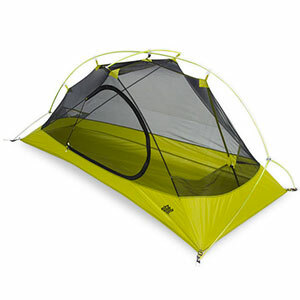 Care to share a picture or two of your tent in your review to show its space?